1 -Free Webinar "Refactoring using Imagix 4D"
In order to protect investments continuous refactoring is essential to increase lifetime of software applications. Sometimes it pays off to perform refactoring of legacy code. In that case the program has potential to be reused in the latest projects. Thereby the code is revised towards an improved maintainability and extensibility while keeping its functionality. 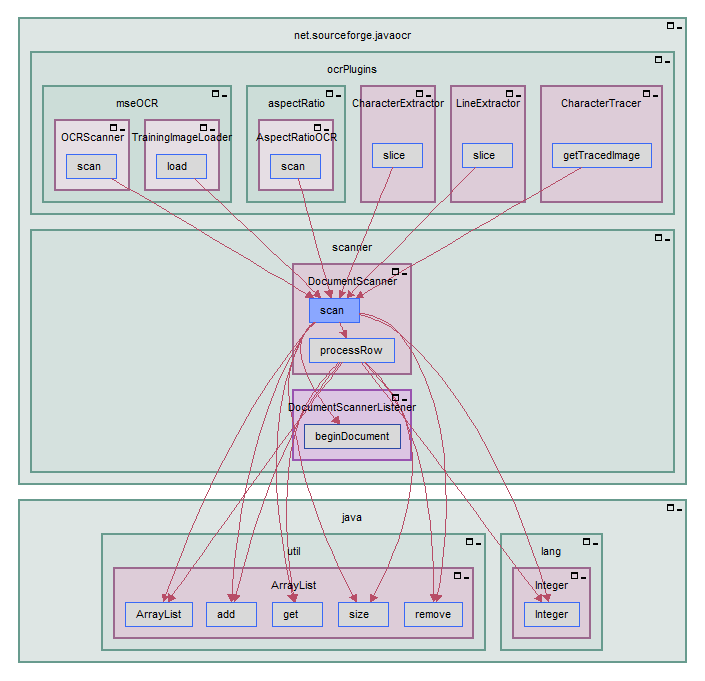 Imagix 4D is the ideal tool to assist you in performing the refactoring process. A comprehensive and well-arranged visualization of the existing architecture facilitates achieving a fast understanding of component interaction. Modifications can be performed smoothly. Find out, how Imagix 4D can help to support with refactoring in our free webinar "Refactoring using Imagix 4D" on Tuesday, 7th of May 2019. “Safety and reliability of each electronic unit is very important in our automotive projects”, states Alexander Dolozov, Automotive Embedded Software Manager at NPP ITELMA. In the process of software development, the company adheres to the V-cycle, which is the de facto standard in the automotive industry. One of the most important stages of the V-cycle is unit testing of software. Without a tool analyzing code coverage tests, it is difﬁcult or even impossible to assess how fully the unit testing has been completed. After trying many different tools for Code Coverage analyzation, NPP ITELMA selected Testwell CTC++. “It is very simple to use, and at the same time very fast and efﬁcient”, says Mr. Dolozov. In the following Customer Testimonial Mr. Dolozov explains the advantages of Testwell CTC++. 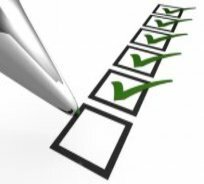 "The tool generates clear and easy-to-analyze coverage reports and in addition, can be used to certify safety-critical projects, which is an important criterion for choosing a tool for automotive applications. With the help of Testwell CTC++, we found many uncovered sections of code and conditions". “The missing tests were written in time, which allowed to detect many errors in the early stages of development. As a result, the overall quality of the ﬁrmware has improved signiﬁcantly. The Testwell CTC++ tool thus took its honored place in our V-development cycle”. 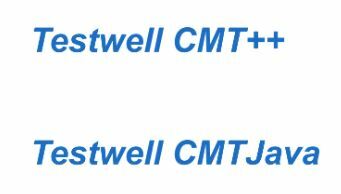 Testwell CMT++ and Testwell CMTJava analyze the applications for the following metrics: Line-, Halstead- and McCabe-Metrics and the Maintainability Index of software, that is written in C, C++, Java or C#. Verifysoft now releases the new versions of the tools Testwell CMT++ 7.0 and Testwell CMTJava 4.0. As a new feature, reports can now be generated in JSON format. 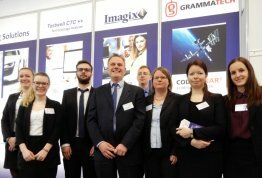 For further information see: Testwell CMT++ 7.0 and Testwell CMTJava 4.0. • Seminar: IEC 61508 Compliant System and Software Development Process"